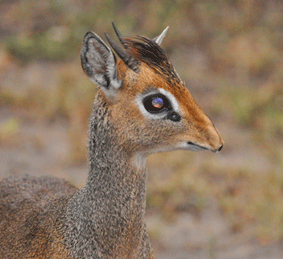 It was many years before I managed to photograph the delicate little dik-dik in the bushlands of Africa. 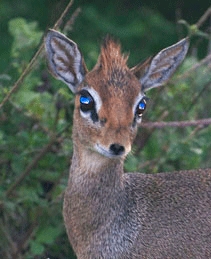 These tiny 30 cm high animals are so timid they run as soon as the jeep stops. But I can find them if I look for their circle of poo pellets, because they always use the same area as a toilet!